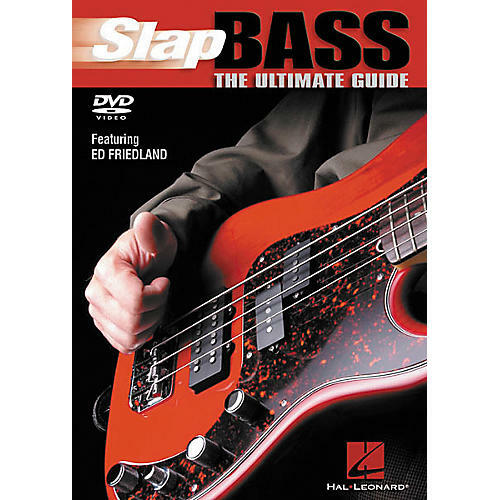 The ultimate source for learning funk bass, in a player-friendly menu format. Instruction on slapping, popping, left-hand integration, dead notes, and more dangerous techniques; a dedicated groove for each new technique; grooving with a drum machine; funk history - the hallowed grooves of the Funk Triumvirate; slow demos; tips on sound; creating your own grooves; and much more! Includes a booklet with notation and tab for all examples. It's time to get down and get funky. Everybody loves a funky bass man. Order now.